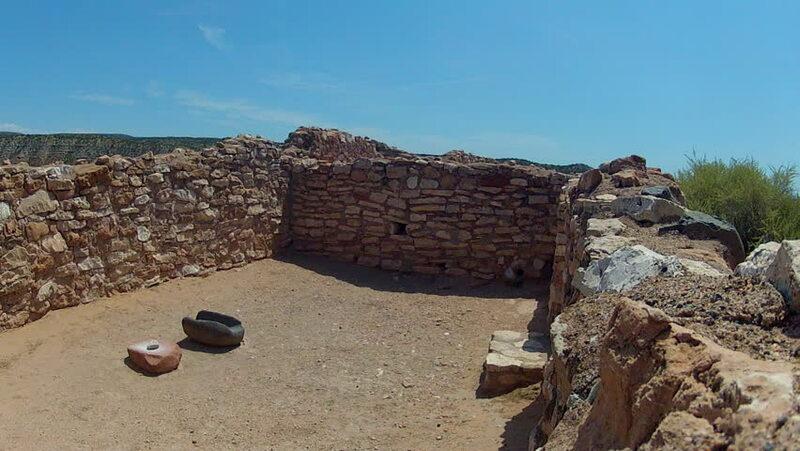 A shot showing the interior of one of the rooms apartments ruins of the Native American Indian village pueblo at Tuzigoot National Monument. hd00:21Hat Nang Rong Amphoe sattahip, chon buri Thai country. hd00:08NAMAQUALAND, SOUTH AFRICA - CIRCA SEPTEMBER 2011 - 4x4 off road driving in the rough and rocky terrain of Namaqualand.